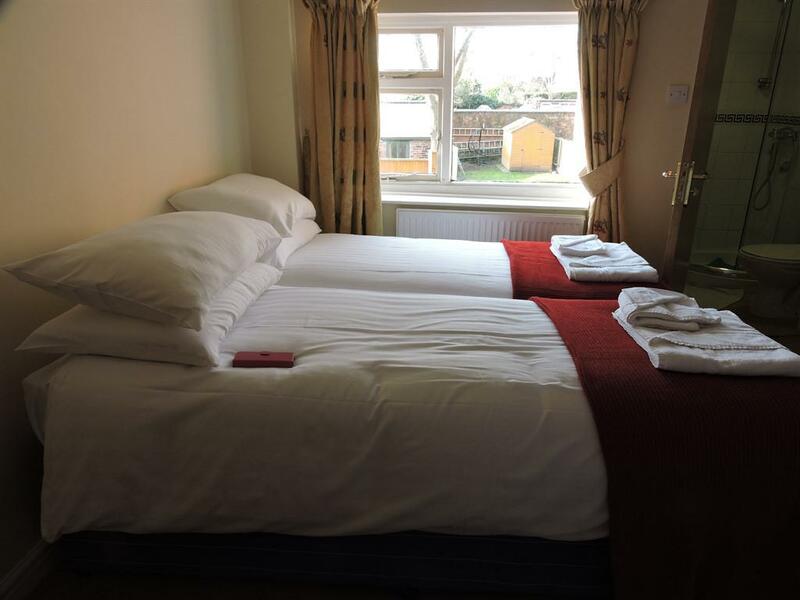 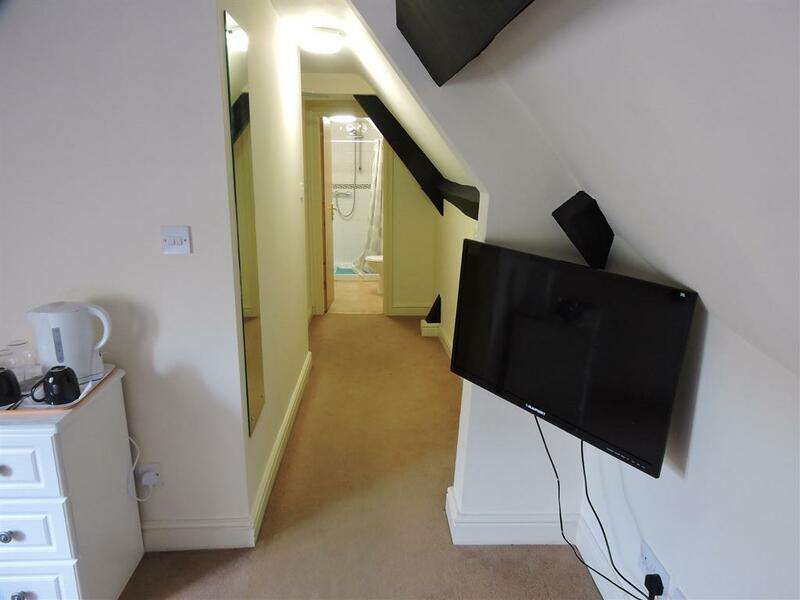 A comfortable Double or Twin ensuite with facilities including, freeview TV, free WiFi internet, fresh towels, ironing facilities available and continental breakfast. 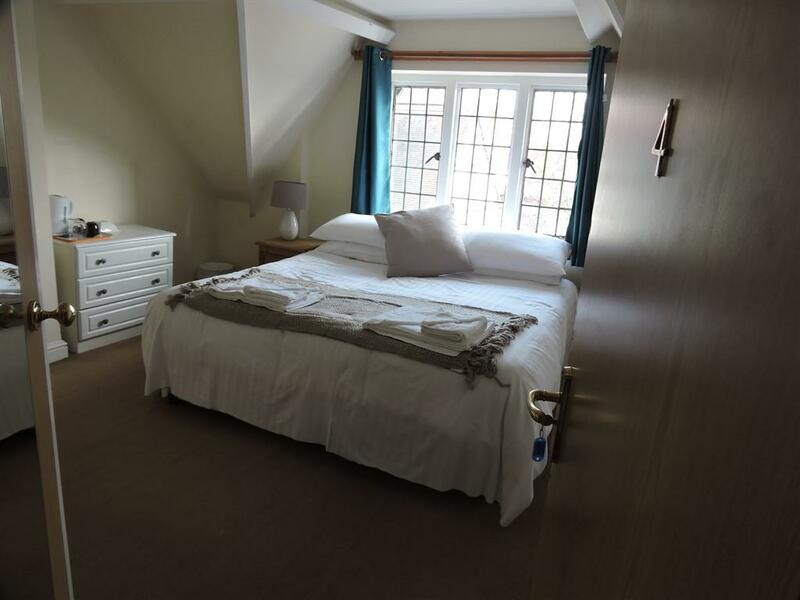 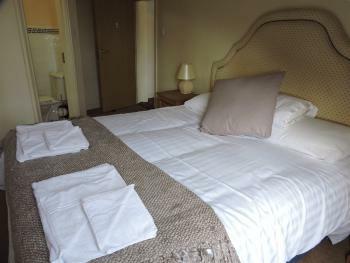 A comfortable twin ensuite with shower with facilities including, freeview TV, free WiFi internet, fresh towels, ironing facilities available and continental breakfast. 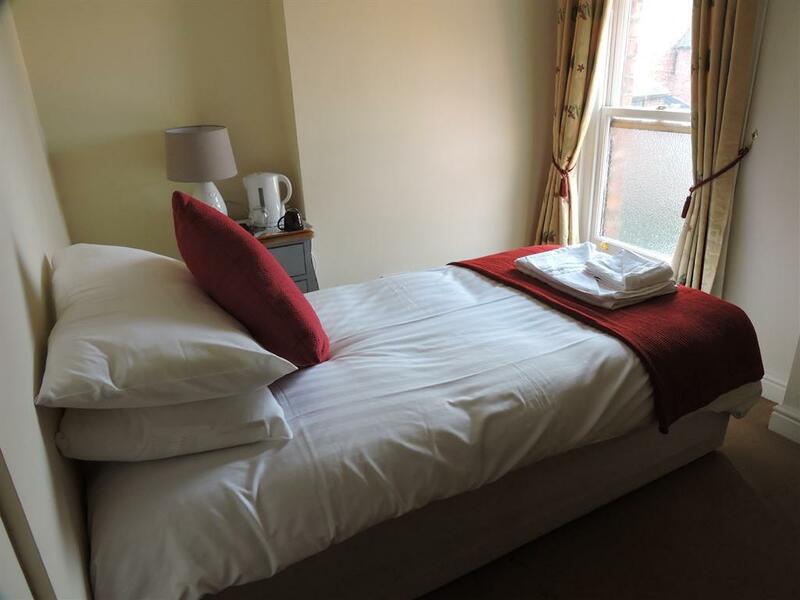 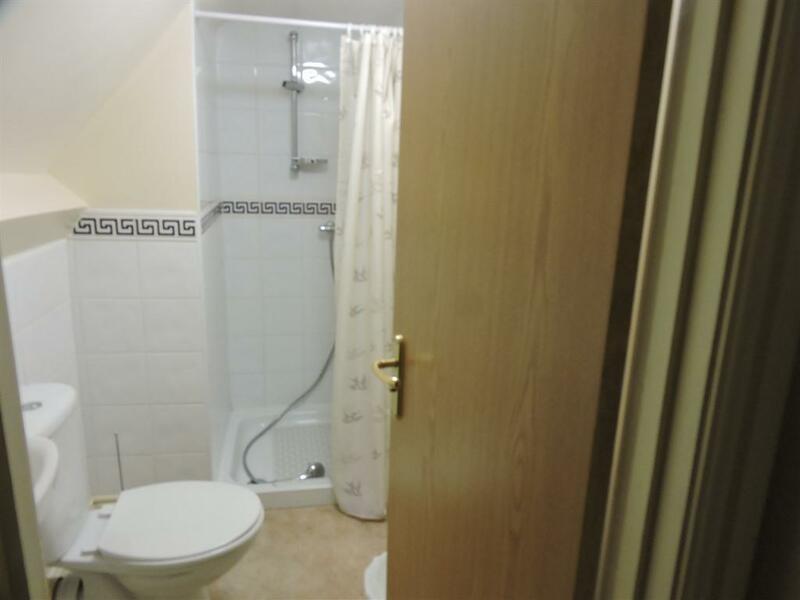 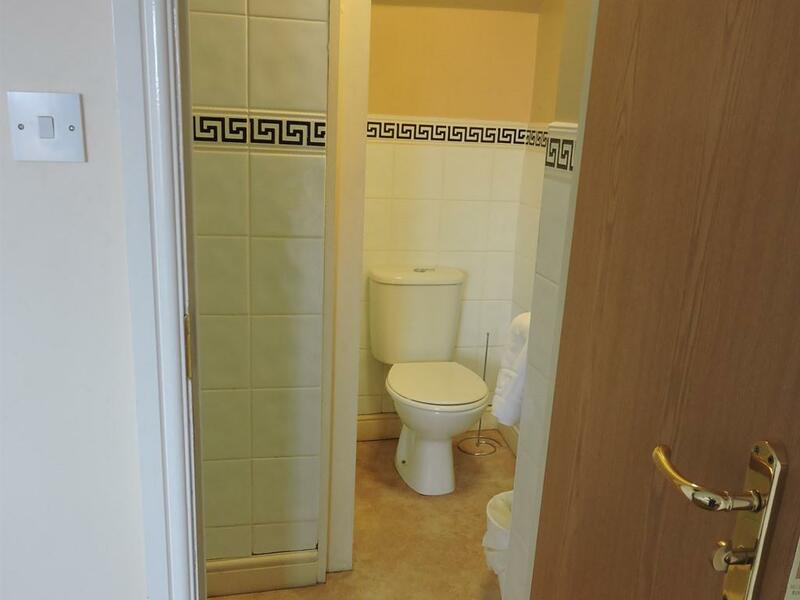 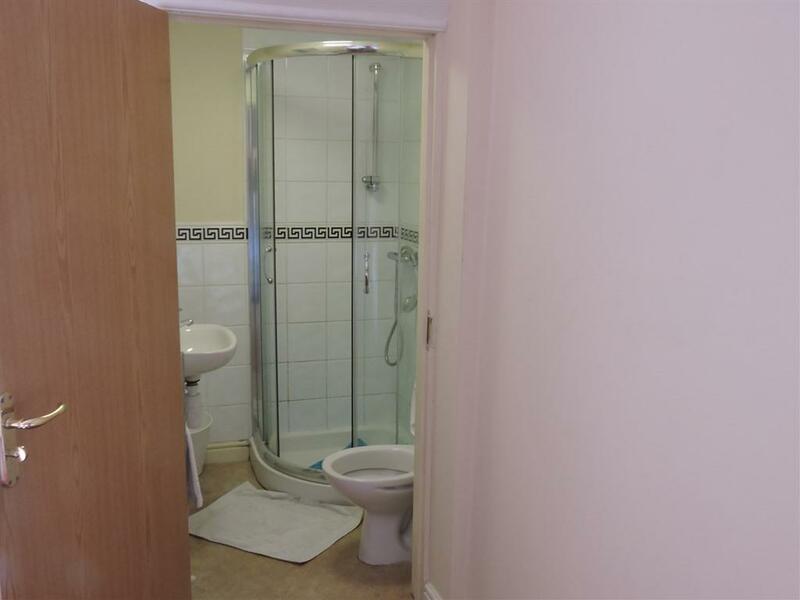 A comfortable single ensuite with shower with facilities including, freeview TV, free WiFi internet, fresh towels, ironing facilities available and continental breakfast.